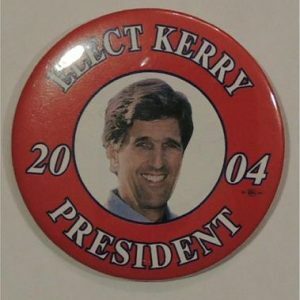 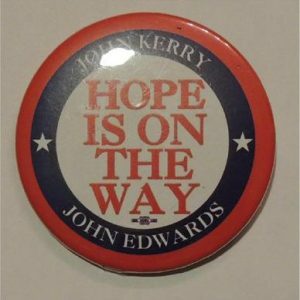 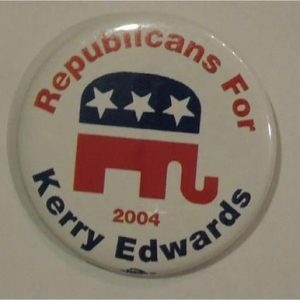 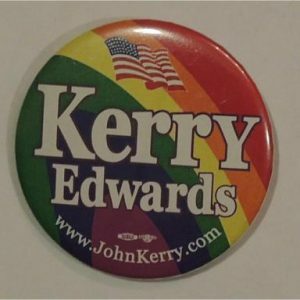 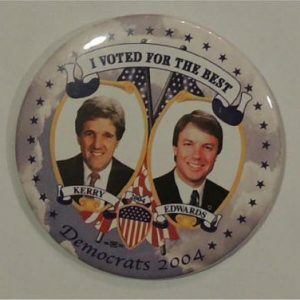 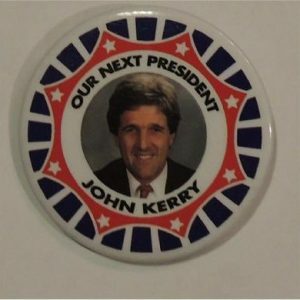 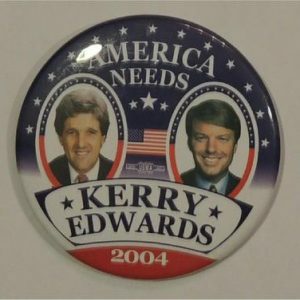 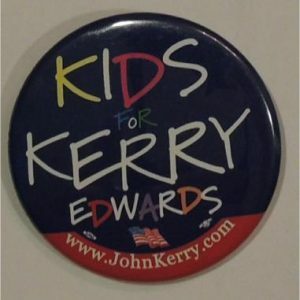 John Forbes Kerry was the senior United States Senator from Massachusetts, in office since 1985, and Barack Obama’s nominee to replace current Secretary of State Hillary Rodham Clinton. 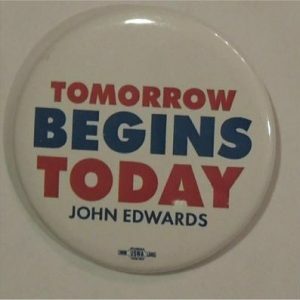 Johnny Reid “John” Edwards is an American politician, who served as a U.S. 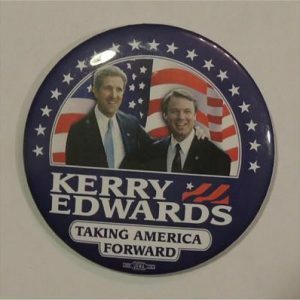 Senator from North Carolina. 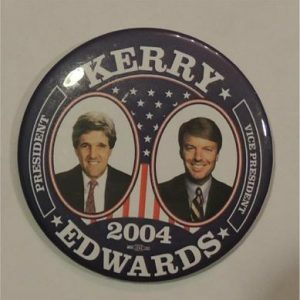 He was the Democratic nominee for Vice President in 2004, and was a candidate for the Democratic presidential nomination in 2004 and 2008.